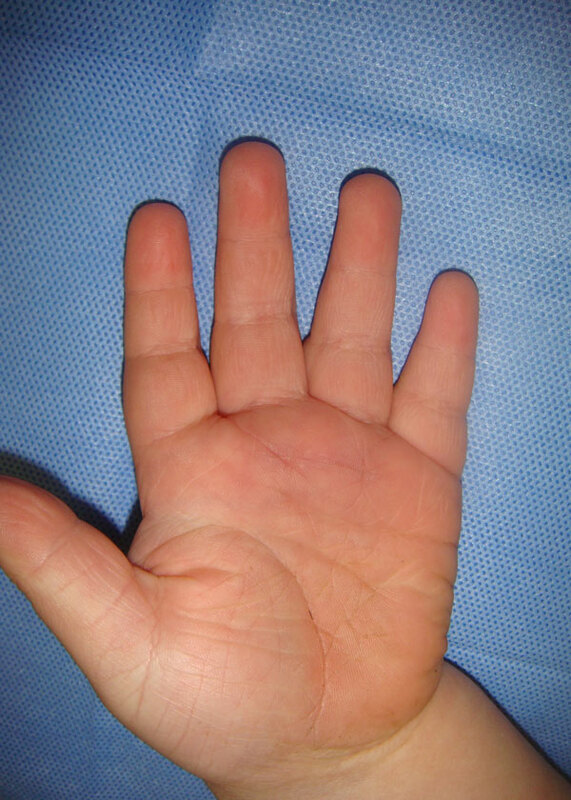 Trigger finger is a common disorder with locking or snapping of the finger because of the size disparity between the flexor tendon and its overlying pulley structures. 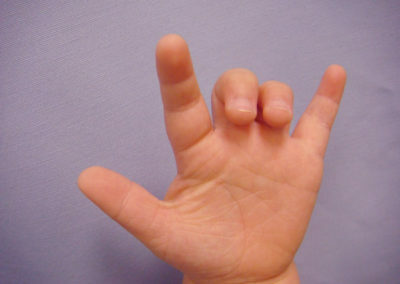 The finger possesses no musculature, so movement of the bones is accomplished through manipulation of the connecting tissues (tendons) by much bigger muscles in the forearm. This allows for the slender fingers to have all the power afforded by multiple large flexor muscles. The difference in size between the tendon and its sheath is usually caused by a swelling of the tendon and the overlying pulley mechanism. This tunnel through which the flexor tendon travels becomes too narrow at the level of the distal palm. 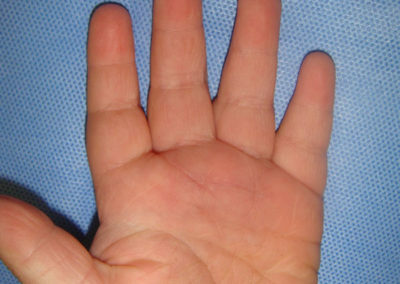 The popping commonly associated with trigger finger results from the difficulty in flexing and extending the afflicted finger. Once flexed, the increased size of the tendon or the decreased tunnel size causes stiffness and pain when trying to return to the normal position. After enough force is applied it will “pop” into the right position as the swollen section passes the choke-point. This problem is treatable through corticosteroids, or through minor surgery to release the tightened portion of the flexor tendon sheath. Reoccurrence rate is quite low especially if surgery is performed. The recovery should consist of early patient exercising of their proximal interphalangeal joint once cleared by the surgeon so as to maximize flexibility post-operatively. For more information on Trigger Finger CLICK HERE.